Welcome to our web site. Established in 1939, Great-West Metal Ltd. is celebrating 77 years of service to our valued customers supplying them with a wide range of fabricated sheet metal products for home, farm and industry. 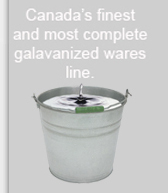 Our diverse line is 100% Canadian made by a dedicated, experience and skilled workforce at our 60,000 sq. ft. plant in Winnipeg, Manitoba, Canada. 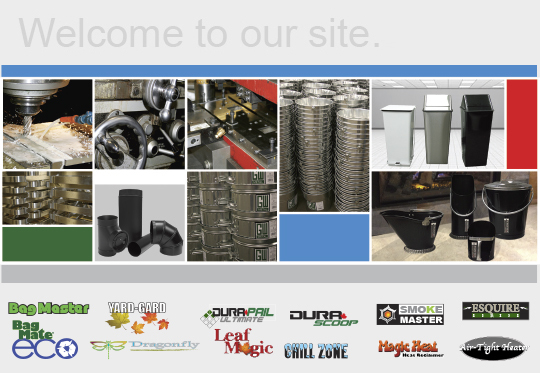 With an emphasis on quality and service our craftsmen work with galvanized, aluminum, cold rolled, pre-painted and stainless coil to fabricate our products.